All the talk leading up to Sunday's Divisional playoff game against the Green Bay Packers has centered around if and how the Cowboys can stop Aaron Rodgers. Everyone seems convinced that the Cowboys have no shot at slowing down the NFL's "hottest" offense, despite their stellar record thus far. Lost in all this talk is the other side of the ball. Dallas' offense, top five in both total offense and points per game, has been dominant this season. Ball control, running game, and a lack of turnovers have characterized a near perfect unit just about every week. So let me be what seems like the first person to ask: how the hell are the Packers going to stop the Cowboys offense? Back in week 6 when these teams first met, Ezekiel Elliott went for 157 yards on 28 carries. Against what was the "number one rush defense in football." He was unstoppable, running both through and over defenders while his offensive line moved Packers defenders off the ball with ease. The weakness of this Packers defense is their inside linebackers. On the outside, they have talent in Clay Matthews and Nick Perry. But inside, neither Blake Martinez nor Jake Ryan present much of a threat to the Cowboys rushing attack. Up front, the Packers have good bodies to use against the run, but if the first match up is any indication of what's to come, the Cowboys offensive line shouldn't have too many issues when run blocking. Of course, Dak Prescott is not Aaron Rodgers. Not yet, anyway. 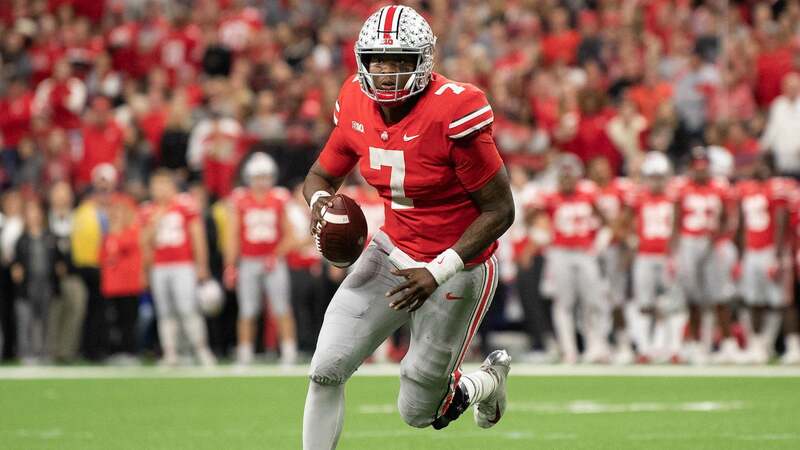 But just because he isn't the best quarterback in the game doesn't mean he isn't capable of making big plays through the air. He's done it all season, and has done it against better pass defenses. Sure the Packers defense looked prolific at times last week, but that's largely due to the ineptitude of the New York Giants. The Giants haven't been able to score on anybody all season, and when their receivers won last week, they either dropped the pass or Eli Manning missed them completely. 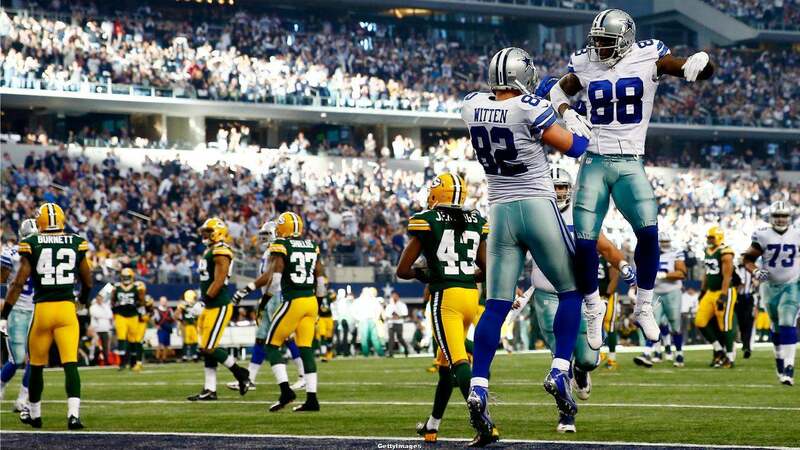 The Cowboys receivers are better than the Packers secondary. Plain and simple. Ha Ha Clinton-Dix is a very solid Free Safety, but with cornerback Quinten Rollins banged up, their depth in the secondary will be tested greatly. 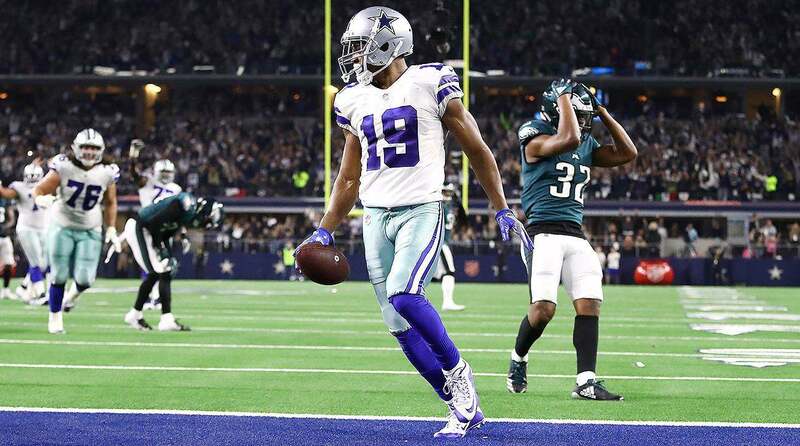 In the first match up, the Cowboys were able to make big plays down the field with Brice Butler and Terrance Williams, and then allowed Cole Beasley to go to work in the red zone. This week, Dallas gets their best receiving weapon in Dez Bryant back. Couple Bryant's return with a banged up Packers secondary, and you can do the math on how that should go. I get it, Aaron Rodgers has been great his entire career, and the Packers have won seven straight games, looking impressive in most. But don't forget about the Dallas Cowboys. 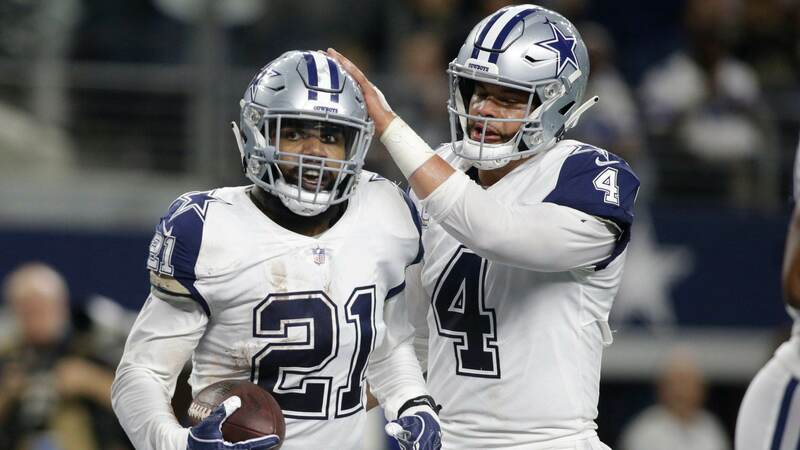 Their offense is even more dynamic than the Packers' is, and I would be willing to say that Dallas' defense is more up to the task to win on Sunday than the Packers are. So while the talk is all centering around the Green Bay Packers' offense, the Cowboys are the ones with the better unit. Martin’s 5: Will David Irving Dominate The Packers Once Again?